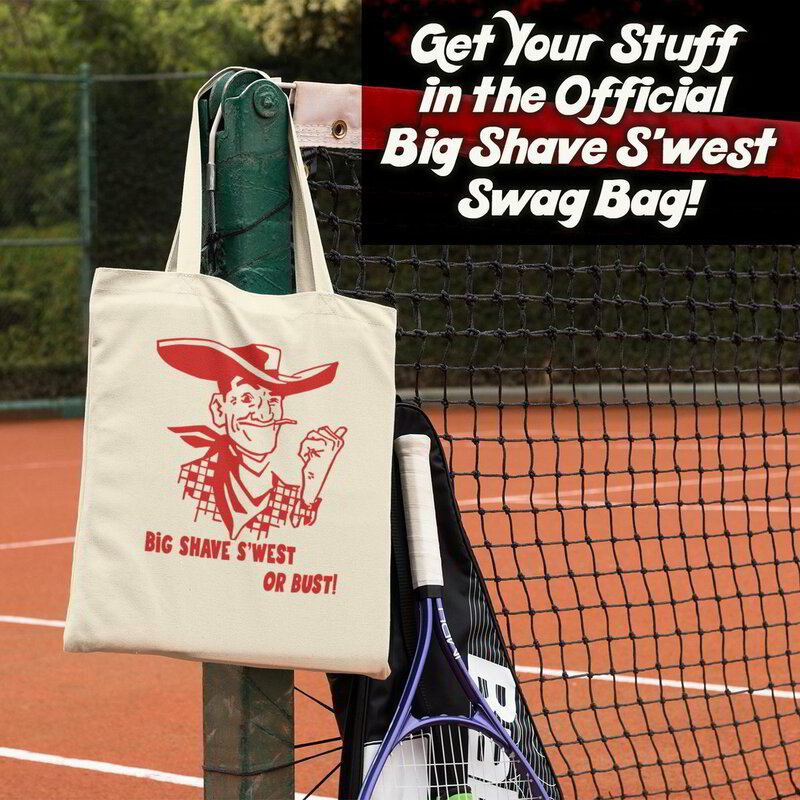 Though early bird sponsorship is now closed, you can still get your logo and brand on the Official Big Shave S'west site, Fbook and more importantly, you can contribute to the Swag Bag and Door Prizes! Our Swag Bags are going right to the people you are trying to reach, in short; your target audience! So don't wait any longer and register NOW to become a Special Sponsor.